The Mandawe Cross is a uniquely Zulu representation of the best-known Christian symbol, with the large stone crucifix perched on top of an enormous brick plinth built in the shape of an upside-down Zulu milking pail. 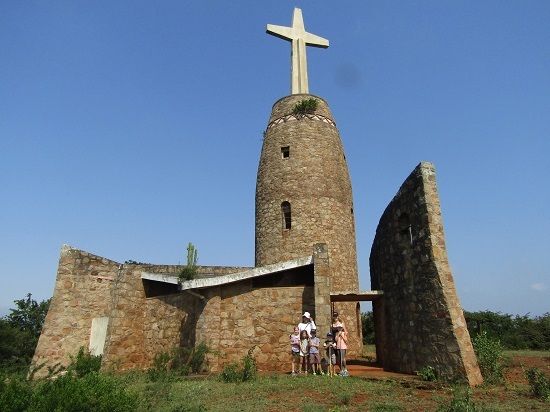 This truly African steeple dwarfs the small church attached to it, and from its elevated viewpoint visitors are treated to an exceptional panorama of the entire Nkwaleni Valley. 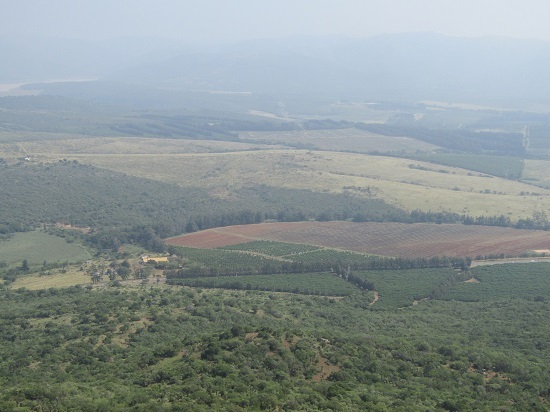 This fertile area includes not only sugarcane farms and citrus plantations, but also the substantial Lake Phobane, which measures 14 km from headwaters to dam wall and which provides some of the best bass fishing in the country.